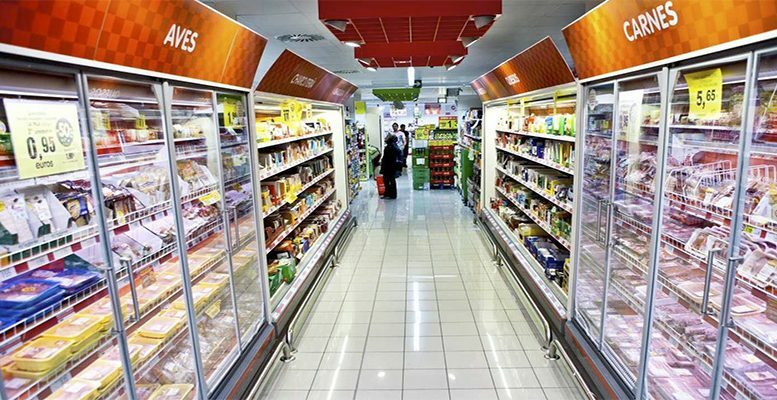 The supermarket chain DIA has announced the new configuration of its Executive Committee. This will consist of seven members and led by the CEO, Borja de la Cierva. The nomination of Jaime Garcia-Legaz as chairman, which DIA does not want to finalise without the explicit approval of its main shareholder Letterone, remains pending. Communication between Letterone and the Board has been practically non-existent since the departure of the directors representing Letterone over the latter’s disagreement with the group’s refinancing and recapitalisation plan. Furthermore, the disagreement with the largest shareholder, who appears not to support the increase in capital by 600 M€ agreed by DIA with the banks in the refinancing agreement, means another problem. This increase has to be approved by the Board and the General Assembly of shareholders and although it is guaranteed by Morgan Stanley, it is not good that, in a process of profound change, DIA does not count on the support of its principal shareholder. Moreover, with the increase in capital, DIA will strengthen its financial position. To June 2018, the net financial debt rose to 1.245 M€ compared to own resources of 191 M€. Assuming the EBITDA target announced by the group of 350-400 M€, the NFD/EBITDA is 3.3X. The net debt at the end of 2017 was 891 M€; in six months it has increased by 354 M€, +28%. On the other hand, some sector observers point that until DIA makes its strategic plan public, which has been delayed by the changes in the management team, visibility is likely to be scarce.